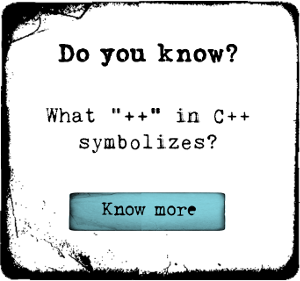 C# is one of the world's most popular programming language, and it continues to evolve in significant ways. This course takes a first look at the newest features now available with C# 7. C# Programmers want to stay up to date with their programming language, and with good reason. C# 7, the latest release as of 2017, is packed with new and powerful features. In this course, C# 7: First Look, you'll get a first look at C# 7. First, you'll learn about tuples: entities with two or more elements that can be used to return multiple values from methods and for many other use cases as well. Next, you'll get a deconstruction that allows you to break tuples down into local variables. Finally, you'll discover patterns which allow you to match its statements and switch/case statements based on the shape of an object rather than just its value. By the end this course, you’ll know how to use all the new features in C# 7.